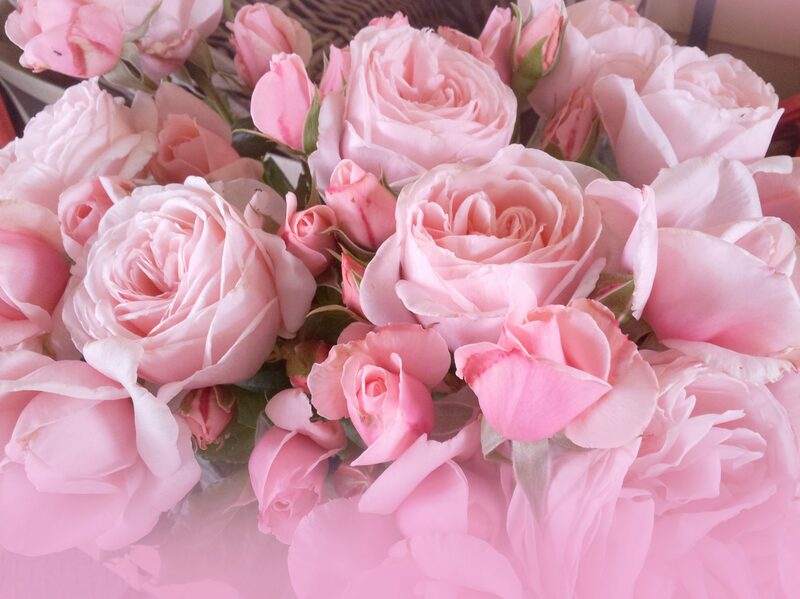 Hello dear rose friends as we move to the middle of spring and here in Victoria rose gardens are starting to ‘show their colours’ … along with the impending madness of the Spring Racing Carnival and Melbourne Cup Day – beauty all around us in our world of roses! Q: What person do you take your hat off to? A: A barber. Hi Graham – I was reading your article regarding the possums/parrots. I have suffered from possum magic for a long time: today you see it, tomorrow you don’t. I have tried many things over the years with limited or no success until I leaned an outdoor candle against the orange tree and left it there only to find nothing ate the oranges … unusual! Hi Graham, I have finally solved my possum problem with the purchase of “Animal Away”, available from Diggers. 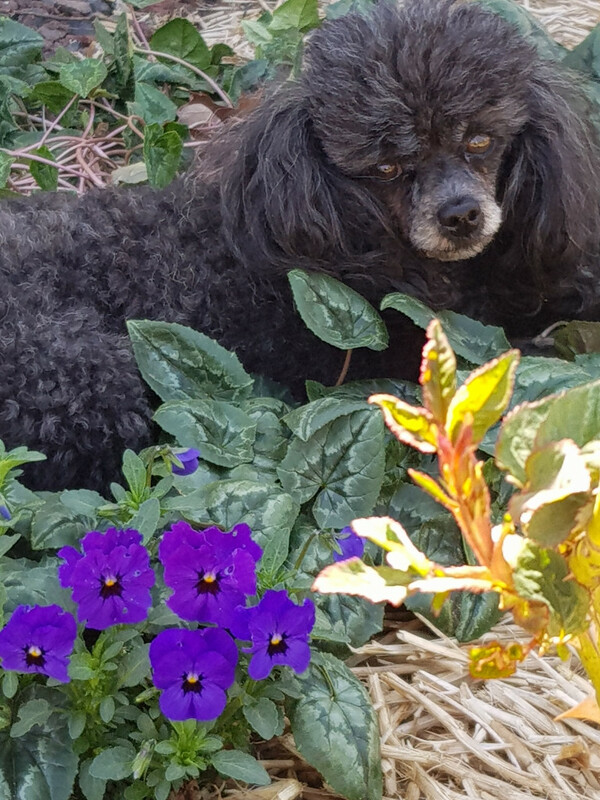 I have a large raised vegetable garden which I needed to net due to the feeding possums, but since installing Animal Away (ultrasonic sound and flashing light using a 9V battery) I have been able to completely uncover the garden and all is growing well. Perhaps Judy at Kyneton would do well to install a few of those ANIMAL AWAY gadgets at strategic points in her garden to scare the cockies? As far as solving her problems with burned new rose shoots due to repetitive severe frosts, I cannot help – we are now trimming all the burned shoots on the potted roses in the nursery and deep soaking all the garden beds – fingers crossed, the roses in our gardens will recover??? 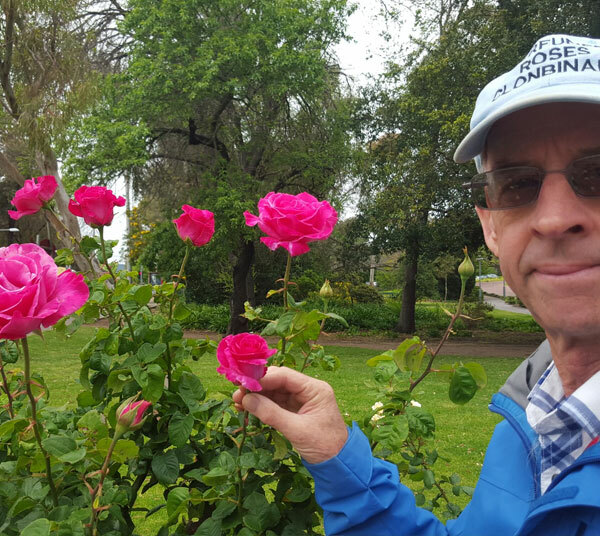 It’s definitely been a tough year for roses in extreme cold zones here in Victoria! Hello, I would like to share my experience with aphids. I used to wash them off with biodegradable soup (soap? ed.) till I saw lady bugs eating them. I realized the lady bugs could only augment if I stop spraying this soup. Sure enough the next year on the same plant there were many more lady bugs and there were lot less aphids. If a situation seems to need more help I remove the aphids with cloves (gloves ?) by hand. This gentle action, considering nature’s course, goes a long way. Meaning nature is so complex and does take care of things, if we let it. By introducing chemicals we might get an immediate effect, but the long term damage is going to hunt (haunt ?) us. Thank-you for pointing out that aphids are food for the birds. 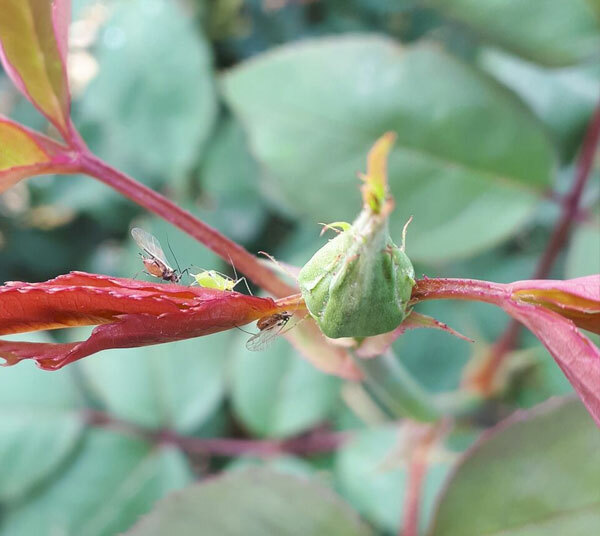 I have often lamented when discovering aphids and been paranoid that they will infest all of my roses. I have about 40 rose bushes in my garden. I don’t like to use insecticides, as I don’t want to kill the good guys. 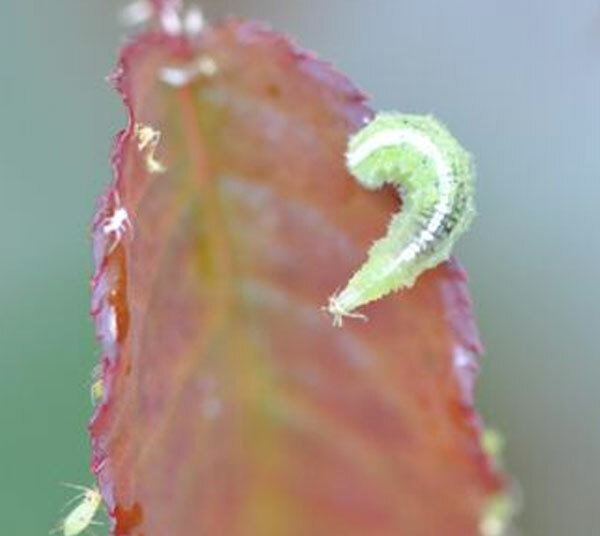 Yes, the pic shows aphids as we all know them – however, the winged insect is an adult aphid who has flown in for a party because there wasn’t too much happening at his place!!! How clever is Mother Nature? Here’s what we would prefer to see: HOVERFLIES – are true predators of aphids – they commence consuming aphids from larval stage. 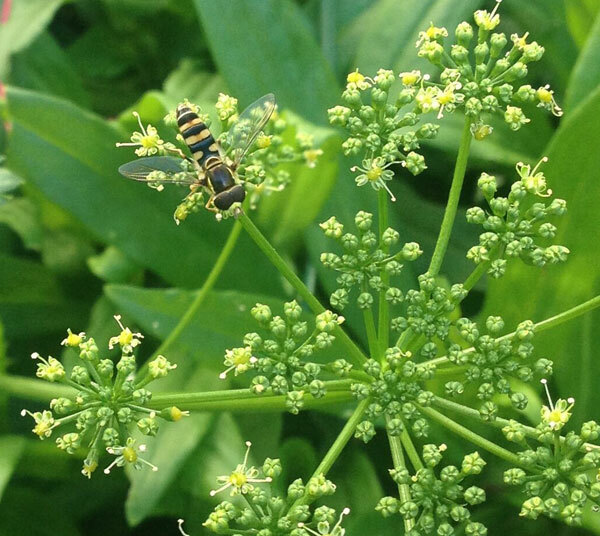 Definitely the adult HOVERFLIES should be welcomed in your garden along with LADYBIRDS who breed voraciously and their bubs start eating aphids immediately! Q: What happens when you kiss a clock? A: Your lips stick. Yes, this rose can be one of your best friends with strong, sweet fragrance, vibrant blooms of deep, hot pink on a glorious, upright bush to at least 1.8 metres tall – it’s nice that the royalty payment of this rose goes to RSPCA – every garden should have at least one of these magnificent roses! Cheers from us all at Silkies Rose Farm, CLONBINANE … even MOOI was thrilled about the sunny day last week when we all got out weeding garden beds … not that she pays her way with assistance but we all enjoyed seeing her selected ‘lounge’ was on a clump of rock cyclamen foliage surrounded by pansies and roses … classy lady is our MOOI!